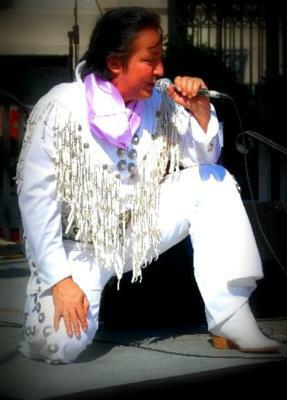 This Orlando Elvis Impersonator is based in Orlando, Florida and The Bahamas. 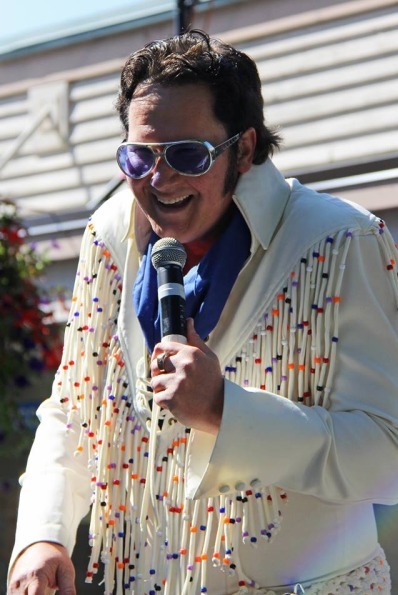 He is a popular Elvis Presley Tribute Act. This artist has performed his tribute show since 1999 in such places as diverse as Scottish and Welsh castles, a cliff top wedding in Sorrento, Italy, a London garden party, an airliner bound for Las Vegas and a church in Orlando. 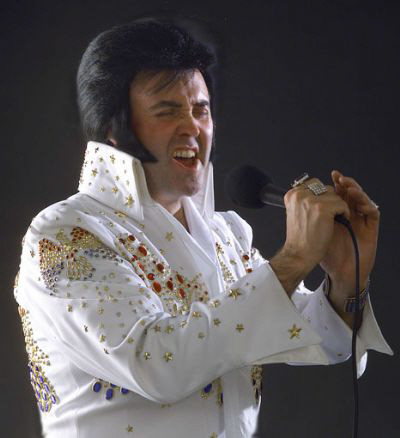 This Orlando Elvis Impersonator's largest gig culminated with a performance in front of 22,000 people at the opening of a new football stadium.